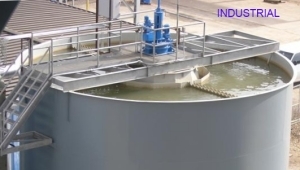 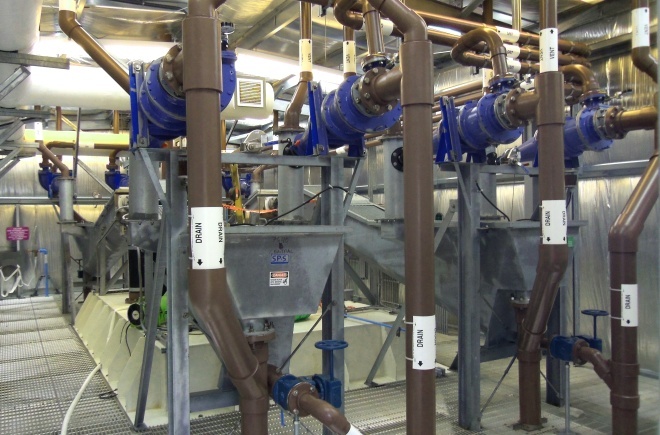 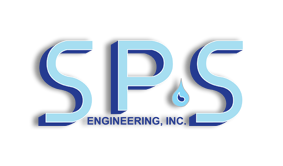 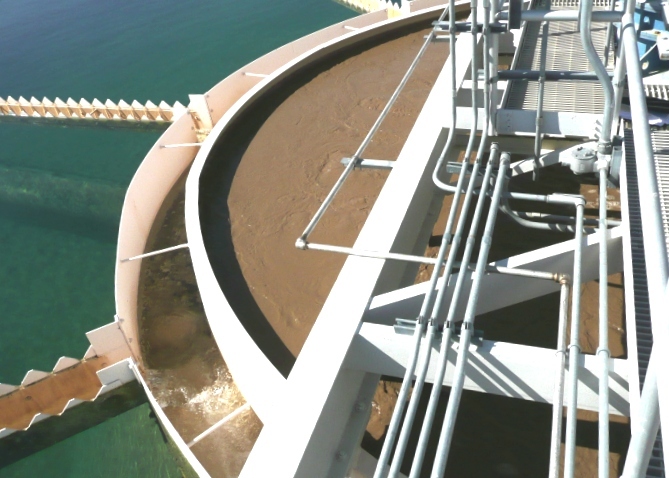 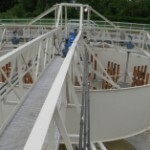 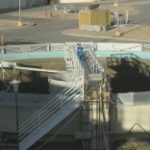 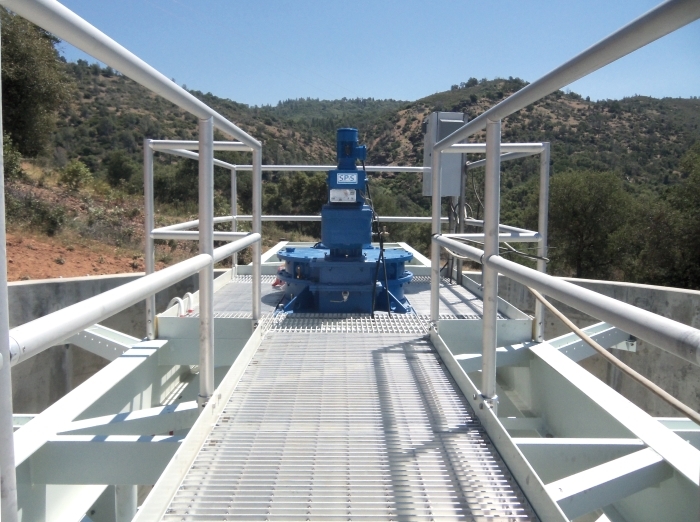 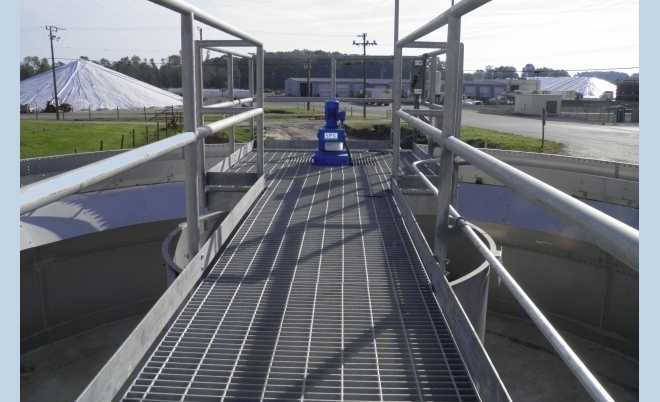 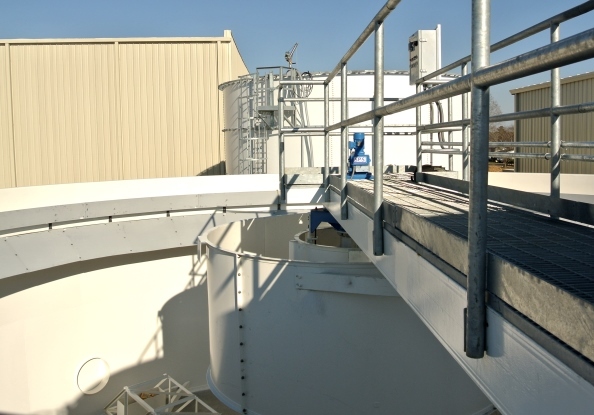 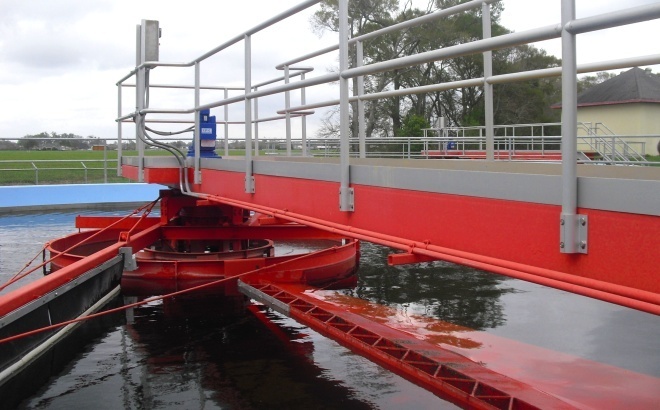 Manufacturer of superior quality water and wastewater process equipment, SPS Engineering specializes in manufacturing and supply of sedimentation and process equipment for MUNICIPAL and INDUSTRIAL water & wastewater treatment. 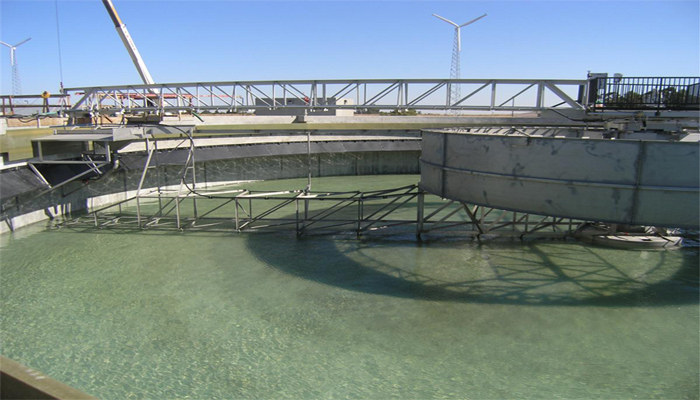 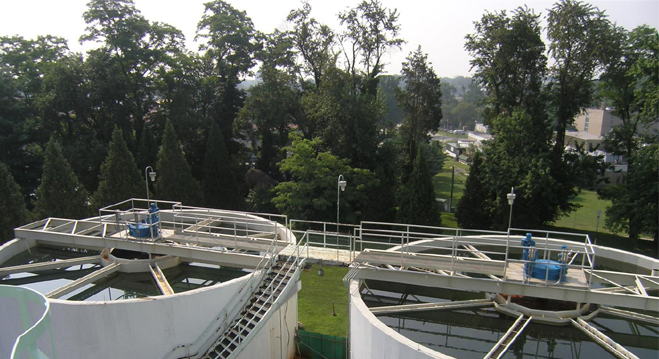 We are committed to providing the highest quality equipment and services necessary to keep our water resources clean. 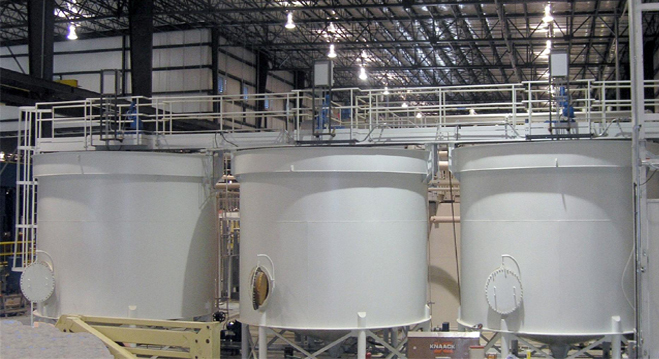 See our Products section for available treatment process products. 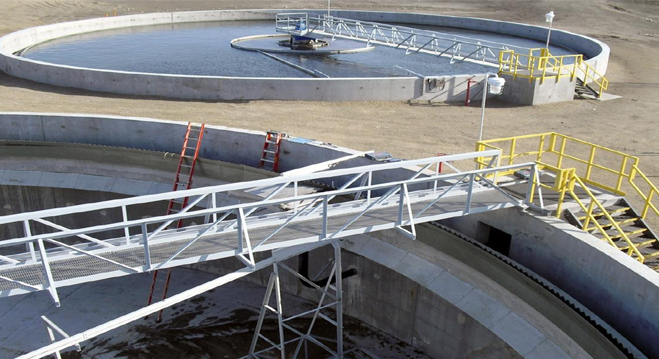 Sedimentation Process Solutions for reliable and trouble free process equipment.